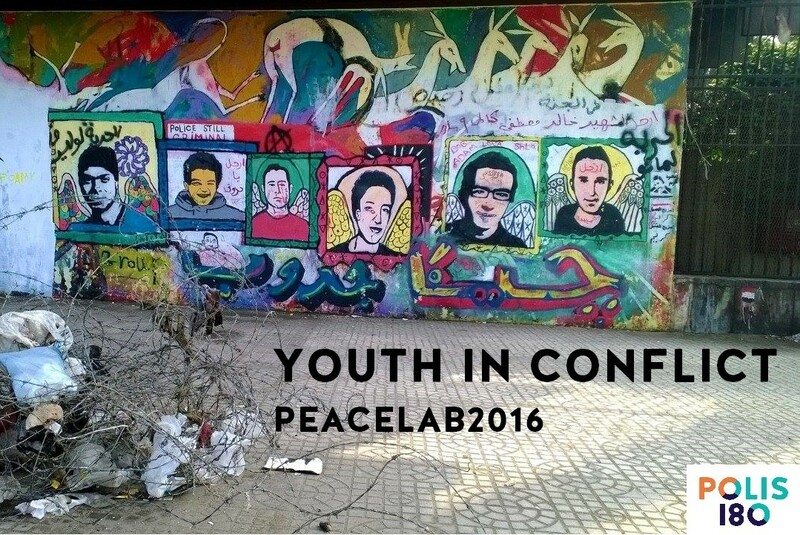 JOIN OUR ONE-DAY WORKSHOP WITHIN THE SCOPE OF #PeaceLab2016! Foreign Minister Steinmeier recently called Germany a “reflective power“, aware of its past but knowing of its new responsibility in the world. However, how do we define this new responsibility in concrete terms? Polis180 calls for a future-orientated German foreign policy and therefore highlights the issue of “youth in conflict”. In the spring of 2017, the Federal Government will pass a new guidelines document on crisis prevention, stabilisation and peacebuilding. 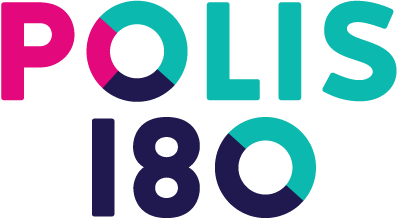 Polis180 gets involved! Together we want to develop creative ideas to be included in the document. And we need YOU to do so! The goal of the working groups will be to draft policy recommendations that should be included in the new Federal Government policy guidelines. The results of the workshop will be summarized in a report, as well as presented in a short animated video. Amir Ben Ameur, Post Conflict Advisor at UN-Habitat Youth Advisory Board, will open the discussion with a keynote entiteled Youth as an unexplored potential for peace and prosperity. Dr. Jared L. Ordway, Senior Dialogue Facilitator with the Berghof Foundation, Nizar Sarieldin, Journalist and former Research Fellow at German Institute for International and Security Affairs (SWP) and Sölvi Karlsson, Leading Coordinator at United Network of Young Peacebuilders will accompany the working groups and will provide further input. Furthermore, representatives from the Federal Ministry for Economic Cooperation and Development (BMZ), the Federal Foreign Office and the Federal Ministry of Defense (BMVg) will be attending the event and will conclude the workshop with final remarks. In kind assistance with the Heinrich Böll Foundation and the Federal Foreign Office.